Sherbets Minicabs offers amazing airport transfers to customers in Sidcup and the surrounding areas. Our airport taxi drivers are highly professional, vastly experienced, and well-equipped to deal with your requests. We’re experts in airport transfers, and always strive to offer a comfortable, enjoyable, and efficient journey to customers. All of your travel details are sent to you via text message, and this ensures that you know where and who we are. Book today to experience the best for less! Everything that we offer is bespoke to you. Only you know how much time you like to leave, and how you prefer to travel. Our drivers have the experience and knowledge to adhere to these guidelines, and we strive to make your journey as comfortable and enjoyable as possible. We meet you as soon as you’re out of customs, holding a name board to make your next steps clear. Enjoy stress-free travel when you choose Sherbets Minicabs. 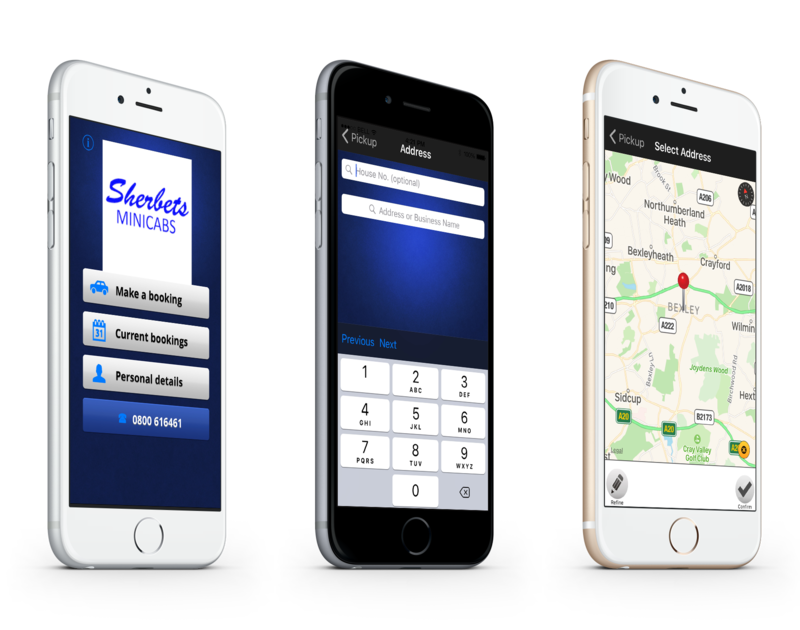 If you appreciate excellence, high-quality vehicles, and great attention to detail, choose the team at Sherbets Minicabs. We offer first-class luxury travel to clients in Sidcup, with smartly dressed drivers, clean, neat vehicles, and an all-round friendly service. 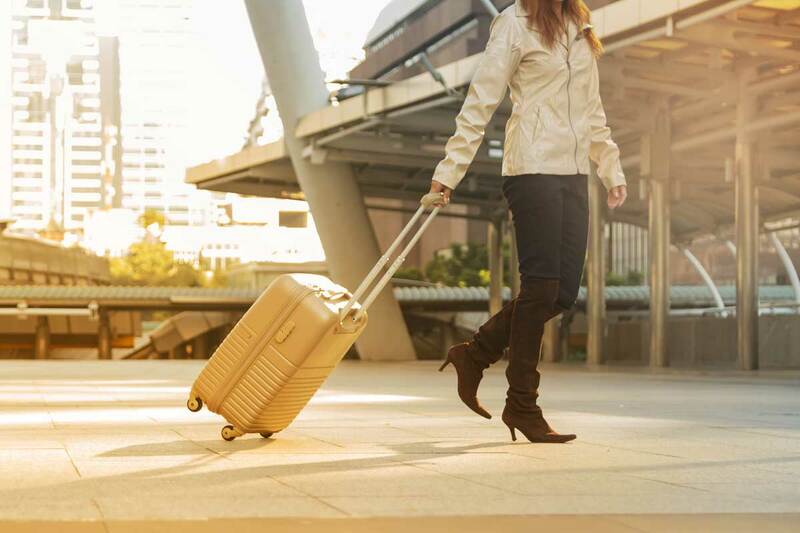 Travel in style with the company that cares today. To explore our great range of airport transfers and taxis, call us, in Sidcup.